CamaroNews – Our friends over at posed a very serious question that has long been on the minds of the Camaro Faithful. Will Chevrolet offer a build option to watch your beloved Camaro being built? 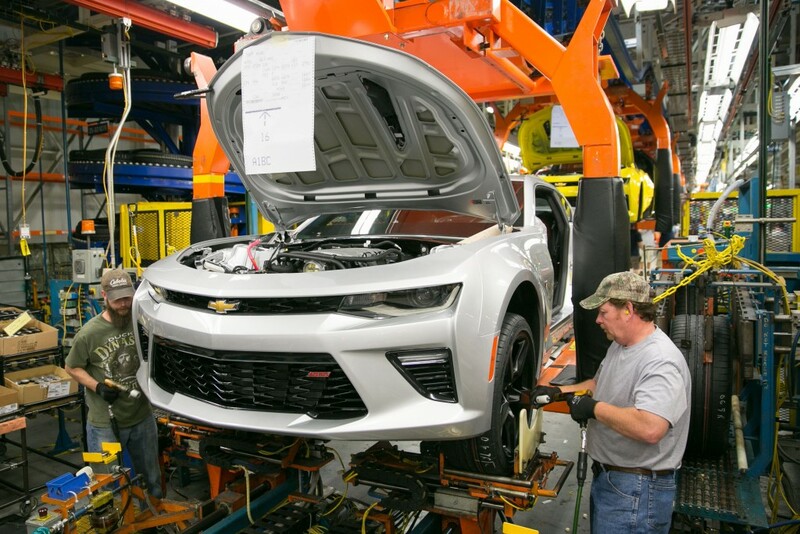 Like the Corvette C7 you can not only watch the build of your car, you can even build the engine with a Chevrolet master tech. This Poll clearly shows the the Camaro loyalists have spoken. The survey is growing and if you get a chance and get over and vote today. Heck we would even pay 2,000 bucks extra to watch our new Camaro Six be built, the question is how about you? Get over and take the poll we hope Chevrolet and Team Camaro is listening. Time is ticking what will set us apart from the Mustang will make us strive ahead to the sales goal line.